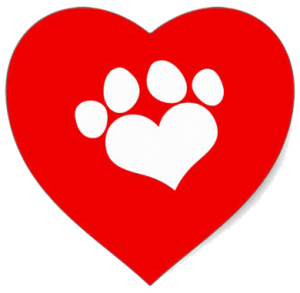 The petMD Chocolate Toxicity Meter will let you know how much theobromine and caffeine your dog has consumed and the symptoms that may follow. 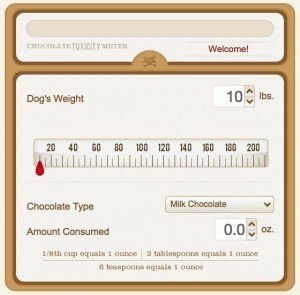 Simply enter your dog’s weight, the type of chocolate, and the amount consumed to get started. 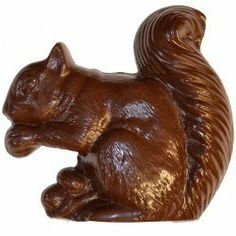 For instance, 8 ounces (a ½ pound) of milk chocolate may sicken a 50-pound dog, whereas a dog of the same size can be poisoned by as little as 1 ounce of Baker’s chocolate! 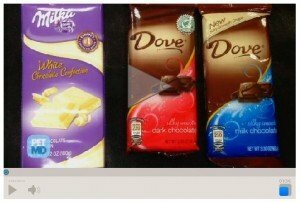 Watch this video to learn what TYPES of chocolate are most toxic! What should I do if my Brittany ate Chocolate? If you know your Brittany has ingested chocolate , or has any of the symptoms below, contact the Pet Poison Helpline at 1-855-213-6680 or your veterinarian right away. Remember, with any poisoning, it’s always cheaper, less invasive, and has a better prognosis/outcome if you treat early. 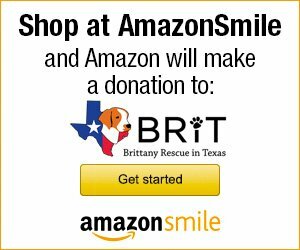 Once your Brittany has already developed clinical signs and is affected by the poison, it makes for a much more expensive veterinary visit!